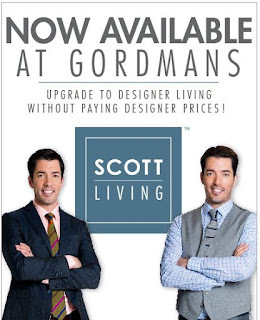 Maybe you are like me, and you spend more time than you should watching HGTV? That's what I find myself asking, time and time again! One thing that irks me is the budgets. YOU REALLY SPENT THAT LITTLE, ON THAT??? Gordmans is now carrying an exclusive collection of home and garden décor and outdoor furnishings by Drew and Jonathan Scott, hosts of HGTV’s “Property Brothers. 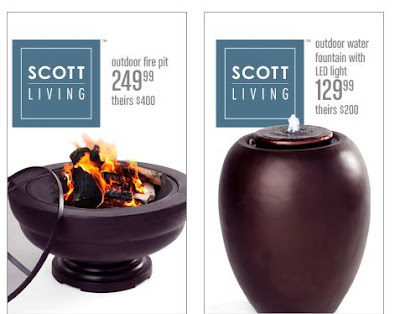 Upgrade to designer living without paying designer prices with Scott Living’s collection of versatile, modern and comfortable outdoor pieces. One of the pieces we really liked?? 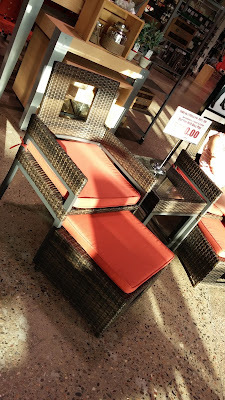 Look at this, space saving patio furniture! The ottoman slides neatly under the chairs! They also have these really sleek looking fire pits and fountains. I NEED a fountain, because the cute little birds just go crazy for them, and, there is just something so soothing about them, isn't here? Our summers aren't as long as I wish they were around here, you have to go big or go home. 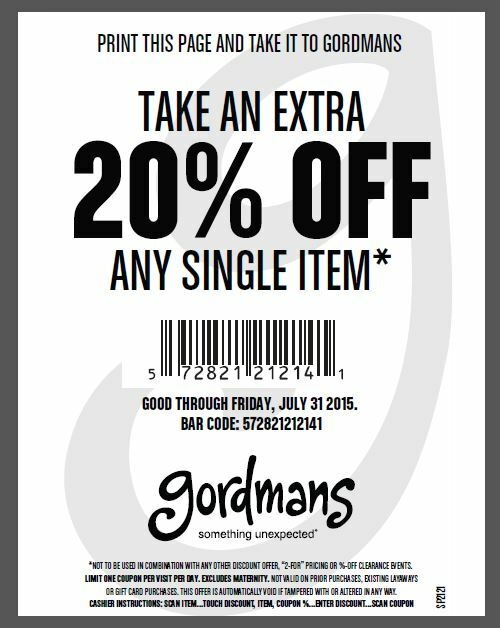 What will you find at Gordmans? 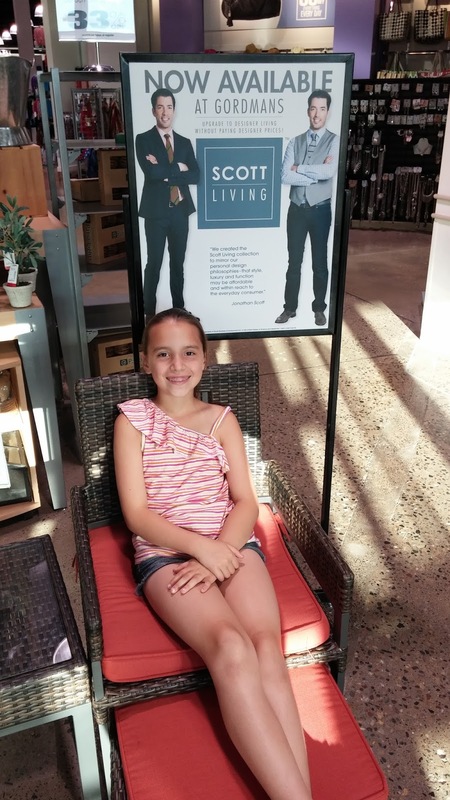 Maybe you could bring a gift card with you, to make our shopping just a little more fun? Toss your name in the Rafflecopter hat below and be entered to win! 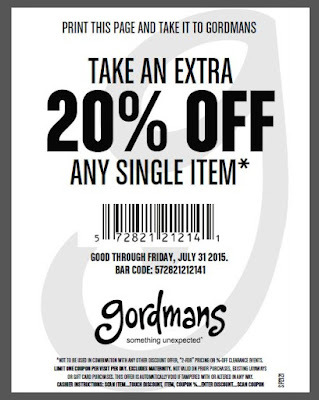 Print off this 20% off coupon good for any single item at your local Gordmans store! 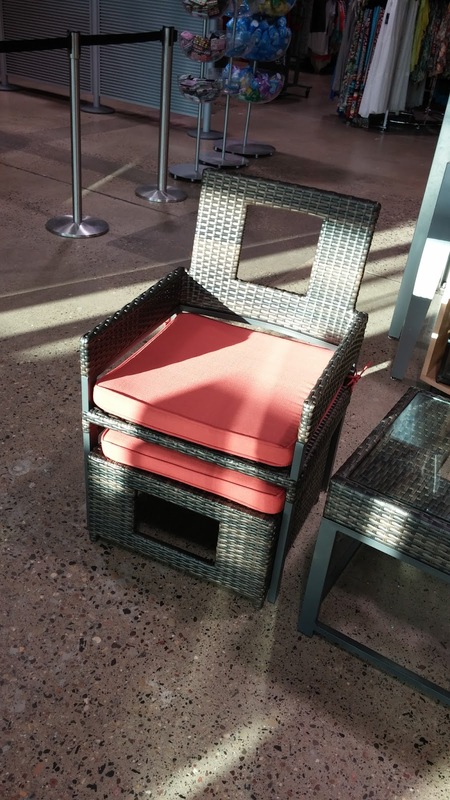 I'd buy a new chair for the patio or a few outdoor lights. I would get some clothes for work. I would love to get some new things for outside! Maybe a birdbath or some spinning decorations. Would love one of thos gazing glow balls that changes colors at night! I would probably buy a new dress!